1323 Sibley Memorial Highway within the City of Mendota. The meetings begin at 7:30 p.m. 7:00pm Council workshop meetings. Any changes in the schedule will be noted in community news. 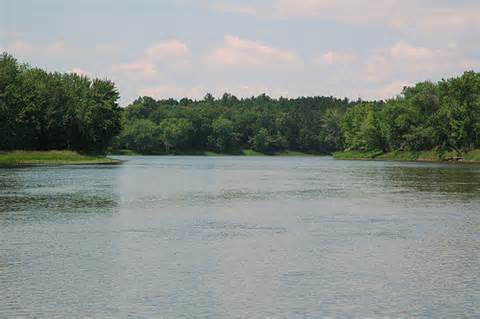 Mendota is located at the confluence of the Mississippi and Minnesota Rivers. 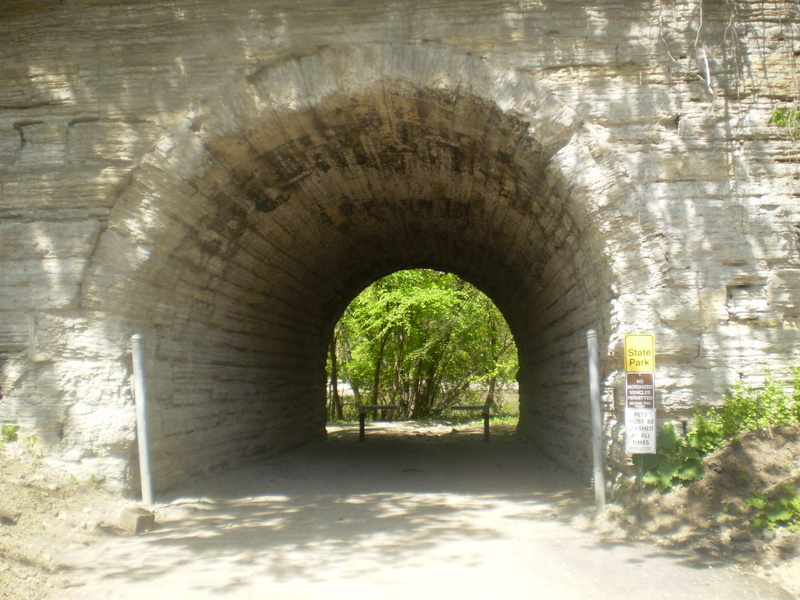 Visitors can access the Mississippi River through Fort Snelling State Park. Within the Historic City of Mendota, visitors can tour the Sibley House, DuPois House, as well as the Faribault House during the summer months. 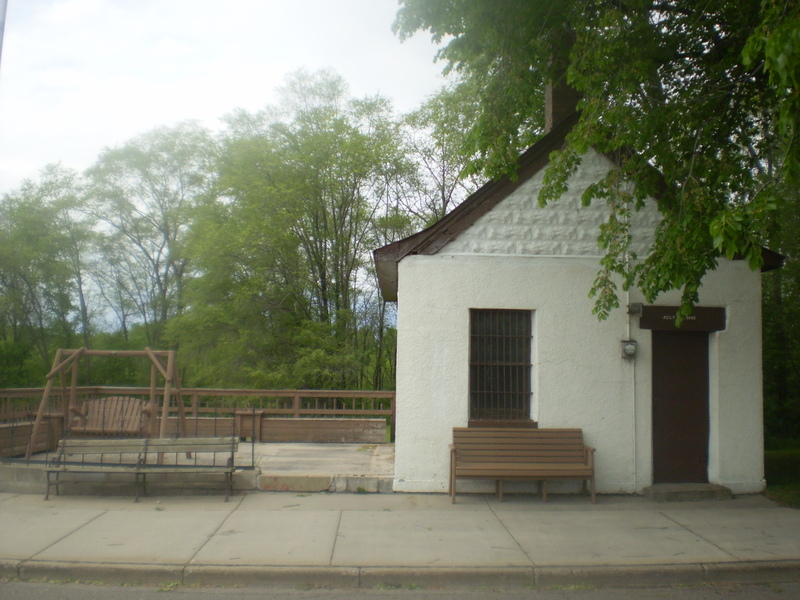 The City provides tours of the Historic City Jail during Mendota Day held in July each year.